medical equipment leasing - Our 34th Year! medical office management software, medical office equipment, diagnostic equipment, computers, networks, leashold improvements, medical working capital and more. The Medical Equipment Leasing Experts - Our 34th Year! 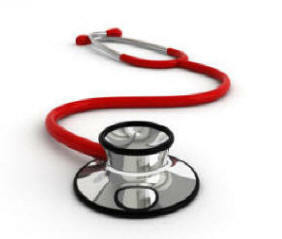 Medical Equipment Leasing Quote Now! Note: Most programs DO NOT require first or second mortgages, real estate or spouse guarantees!